Celebrate your pregnancy and spend your babymoon at one of the most celebrated hotels in the South of France, Cap Estel Hôtel Restaurant & Spa. This boutique hotel has its own gated estate, set amid lush greenery and beautiful trees. 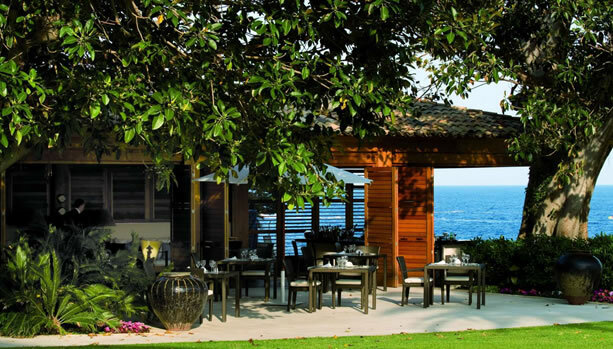 Cap Estel is secluded and discrete, a quiet oasis where you can escape the crowds and enjoy complete rest and privacy. 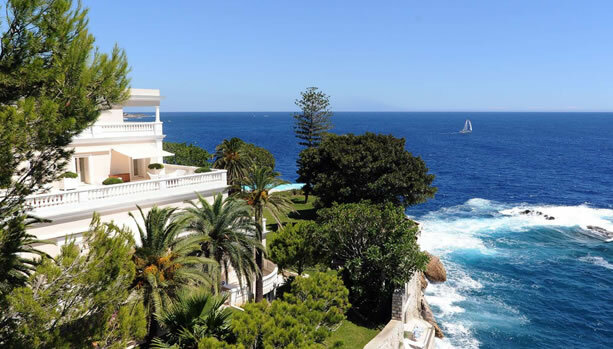 Cap Estel is set right on the sea and is only 10 minutes away from Monaco and Beaulieu-sur-Mer and 30 minutes from Nice. SothysSpa at Le Cap Estel is a sanctuary of peace and the sweet life, combining modern technology with traditional skill and know-how. When you book the Babymoon before Birth Offer at Le Cap Estel, mom-to-be will can choose from the Massage for Future Mom with neutral massage oil or the Personalized Facial Intensive. the manufacturing secrets of perfumes. 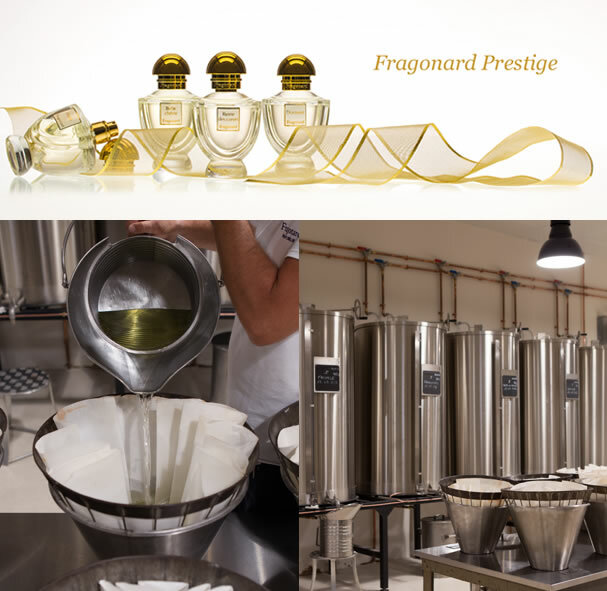 At the perfume, soap and cosmetics factory of Fragonard in Eze Village, perfumes, soaps and cosmetics are developed from the best raw materials using an expertise which combines traditional methods and modern techniques. Choose from two types of free tours : ‘Trainee perfumer introductory workshop’ and ‘Absolute Aromatics introductory workshop’. take a “backstage” look in a professional chef’s kitchen and learn some of their cooking secrets. By taking one of ‘Secrets de cuisine’ courses you can learn some professional techniques, master the art of timing and the marriage of flavours. 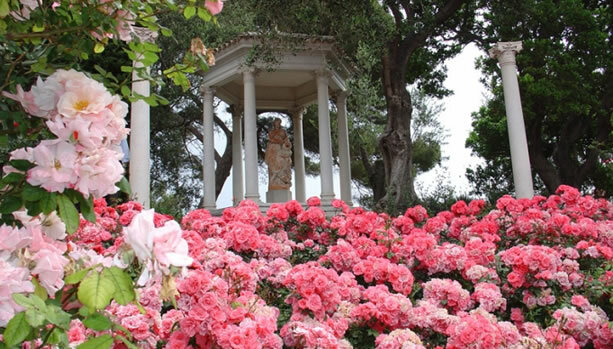 Villa & Gardens Ephrussi de Rothschild in Saint Jean Cap Ferrat. The villa is surrounded by nine magnificent themed gardens, where visitors can discover, as they walk around, a typical French garden, the luxurious vegetation of Spanish and Florentine gardens, the richness of the rose garden, the rare essences of the exotic garden or the archaeological remains of the lapidary garden.